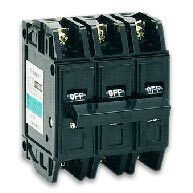 We are reckoned as one of the reliable Electronic Switches Suppliers in the market. The Explosion Proof Electrical Products are sourced from reliable manufacturers using premium quality materials and advanced techniques. The array of the Electrical Products includes Relays, Circuit Breaker, Electrical Accessories, Motors, Pumps, Cables, Panel Board Accessories, Switches, Controls, Cable Trays & Accessories and other related products that meet the requirements of various industrial applications. 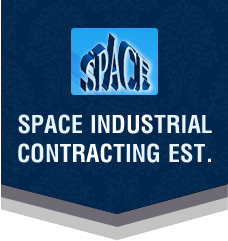 Further, the Industrial Electrical Products are available in varied sizes, dimensions and grades as per the specifications provided.